In this week's 10 Questions, Tarja Turunen reveals how she put together her latest live-art-album, Act II, and a lot more. 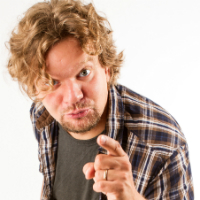 This week, Finnish standup comedian Ismo Leikola tells us why it’s not possible to name the best joke ever and what makes him laugh. What is equestrian Anna-Julia Kontio's number one tip for someone who would like to try show jumping? Find out in this week's 10 Questions. 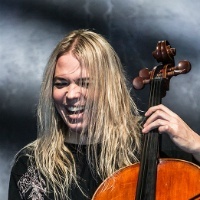 Apocalyptica's Eicca Toppinen tells what he likes to do when not playing the cello and what makes him lose track of time, in this week's 10 Questions. 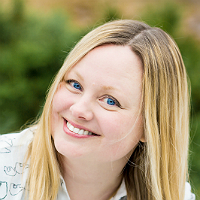 This week, we meet Verena Rentrop, who brings positive energy through sweet ‘micro-moments of love’ to offices and events via her company, Chocolate Angel. 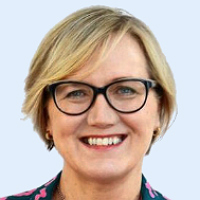 Finnish writer Helena Halme ponders the global appeal of Nordic Noir, as well as the influence of the digital age on the reading landscape, in this week’s 10 questions. 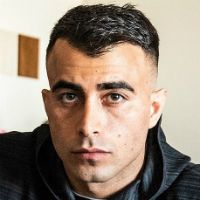 Mixed martial artist Makwan Amirkhani sees a rosy future ahead for the sport in Finland. 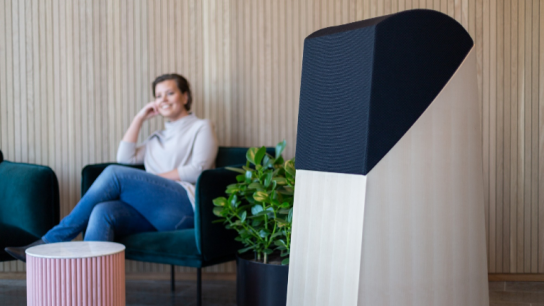 Discover why and much more in this week’s 10 Questions. Oulu is getting ready to cut a hole in the frozen sea next week and fill it with startups from around the world. 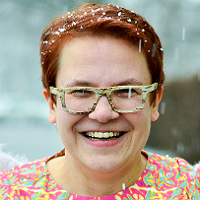 This is just the tip of the iceberg for the city’s many charms, says Mia Kemppaala. 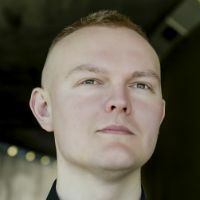 Supporting Tori Amos, touring in Asia and playing knee-deep in water – Petteri Sariola's career has been anything but dull. 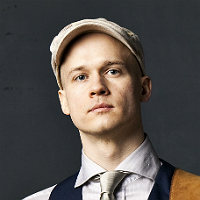 What is Finnish theatre director Samuel Harjanne's ultimate professional goal? Catch this and a lot more in this week's 10 questions. 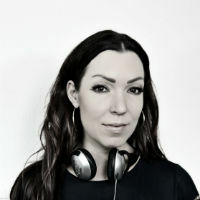 Finnish DJ and producer SAYA talks about women in the industry and the magic formula of a successful song – and tells her favourite joke.